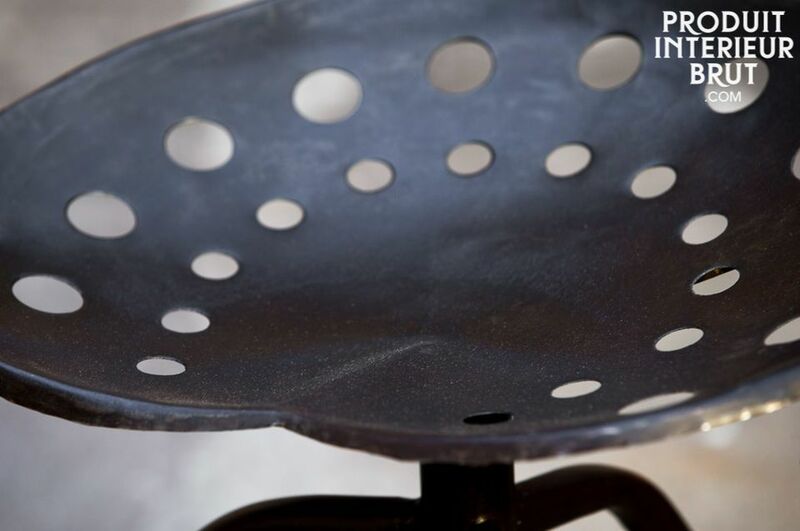 Industrial spirit with this vintage secured stool in varnished dark metal, almost black, whose aesthetic line will please you. 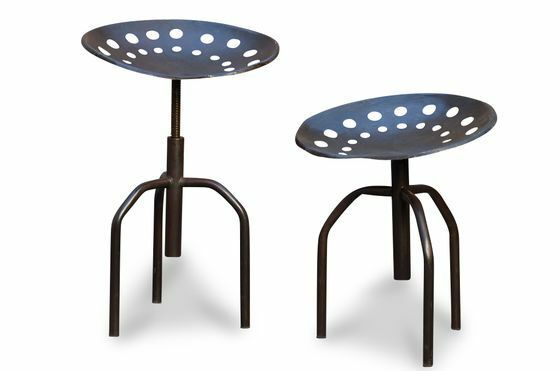 Practical with its adjustable high seat, the adjustable Old Farm stool is not less comfortable thanks to its broad base with rounded edges. 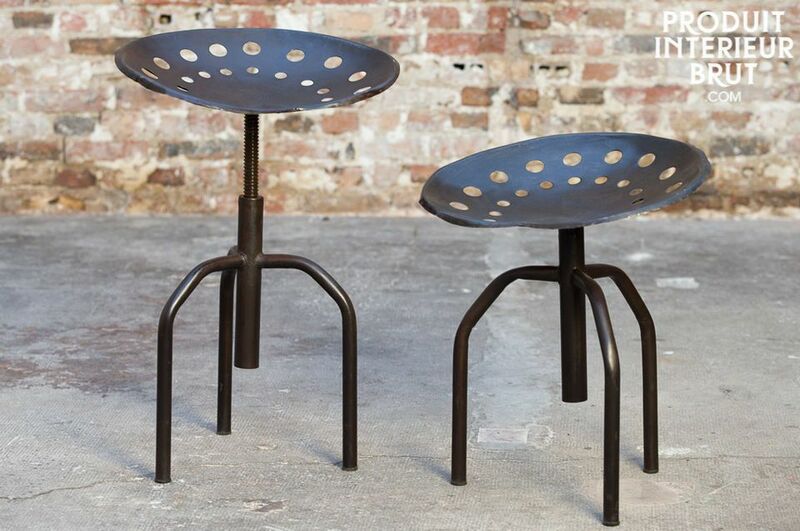 As for all PIB metal seats, this stool has chair feet floor protectors.